Mack Collier, a race engine of a blogger, networker, and evangelist, contributed a great article at Marketing Profs titled – Eight Ideas for Revitalizing Your Blog. Mack shares simple truths about building and feeding a blog audience. The piece should be required reading for any blogger, seasoned or just getting started. And on that note – a growing number of Duct Tape Marketing Authorized Coaches have started blogs at my nudging. 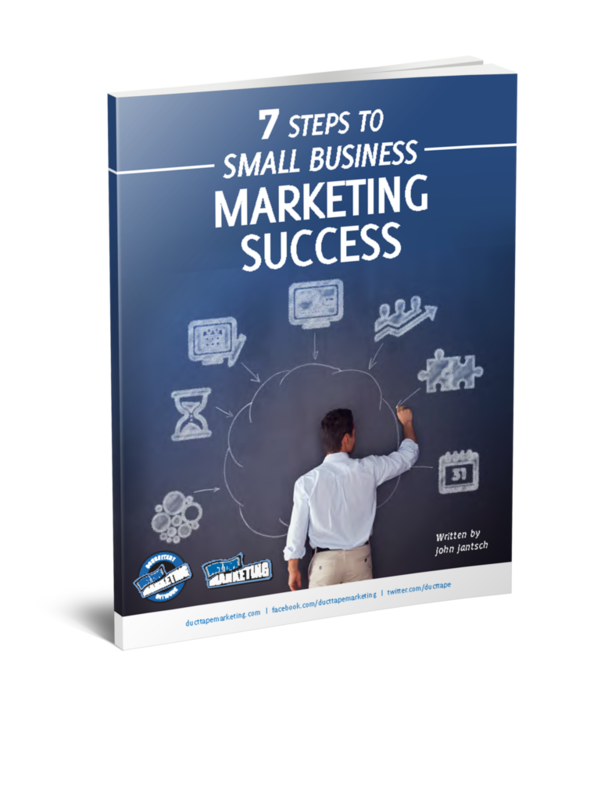 More great marketing resources for small business owners.